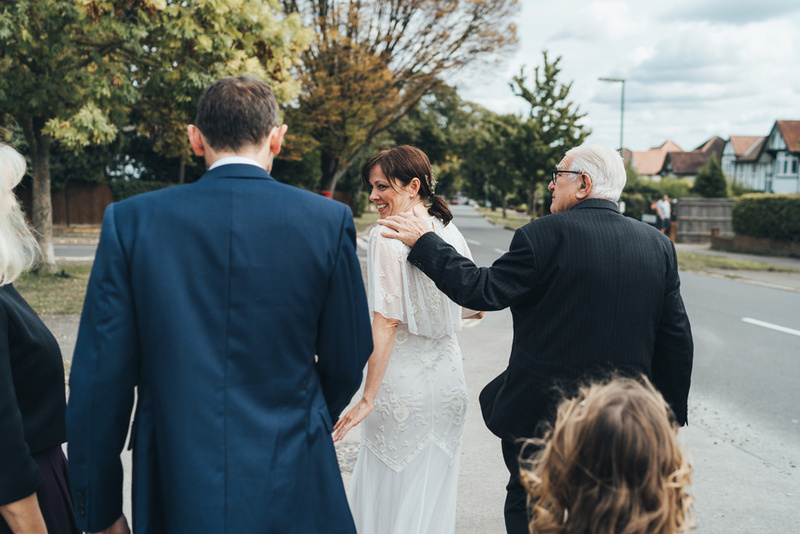 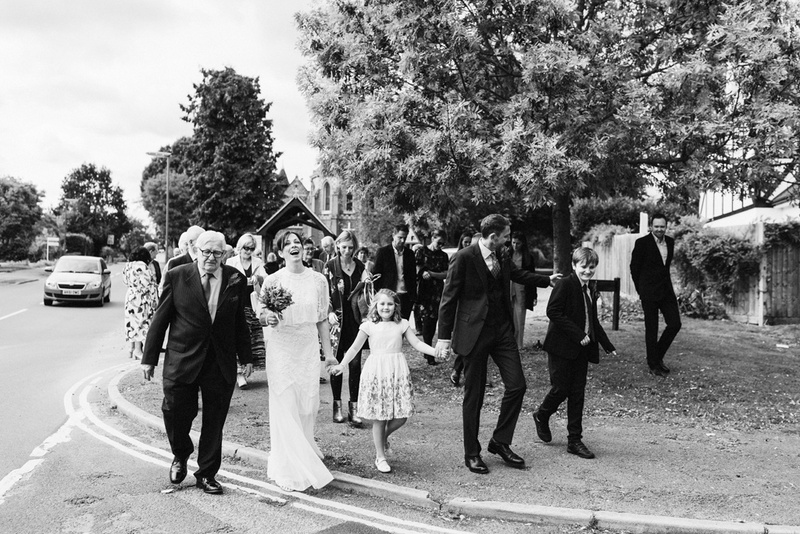 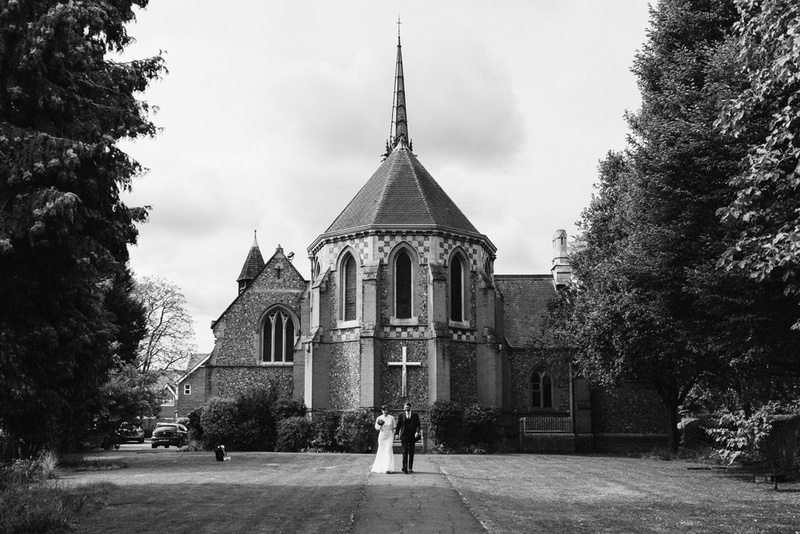 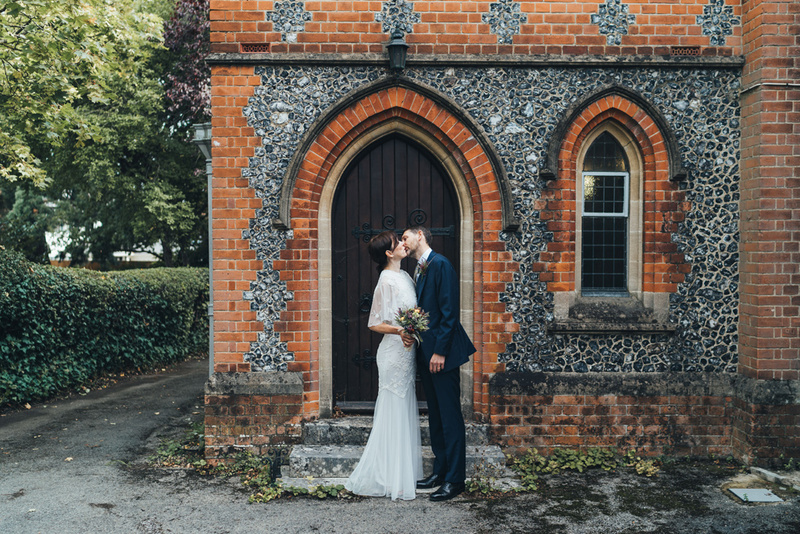 Gordon & Heather were married at their local church then strolled down the street with all their closest friends & family. 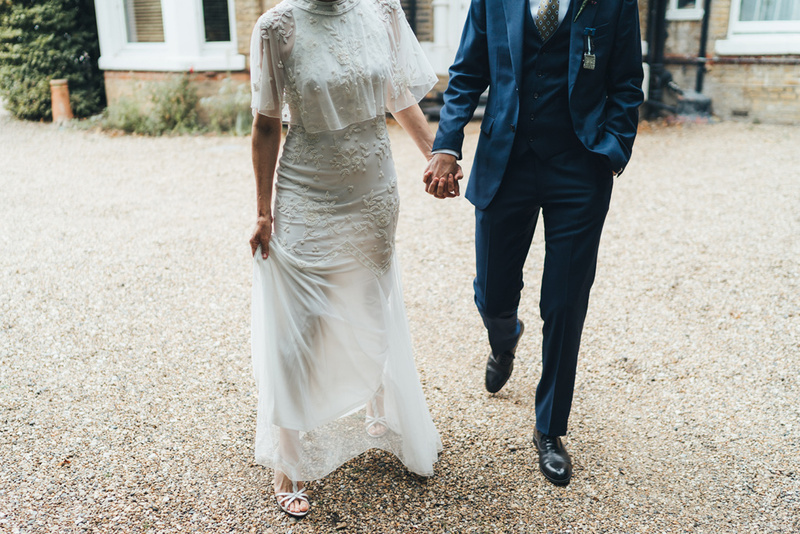 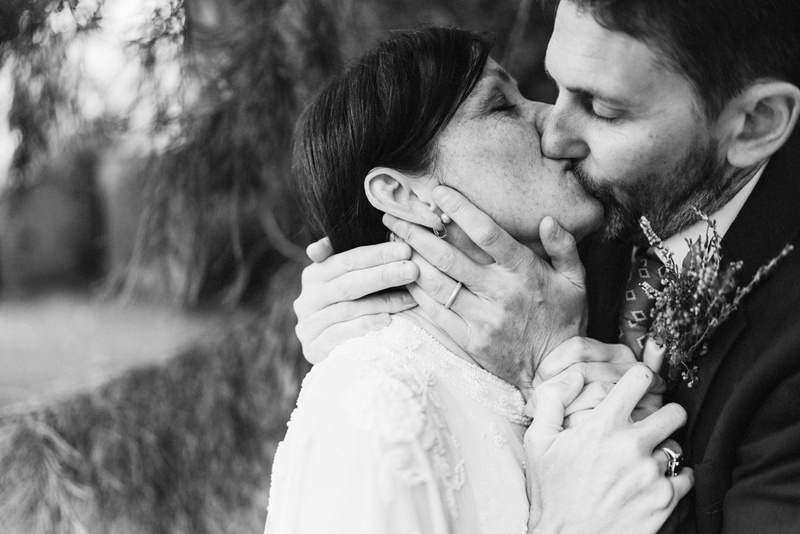 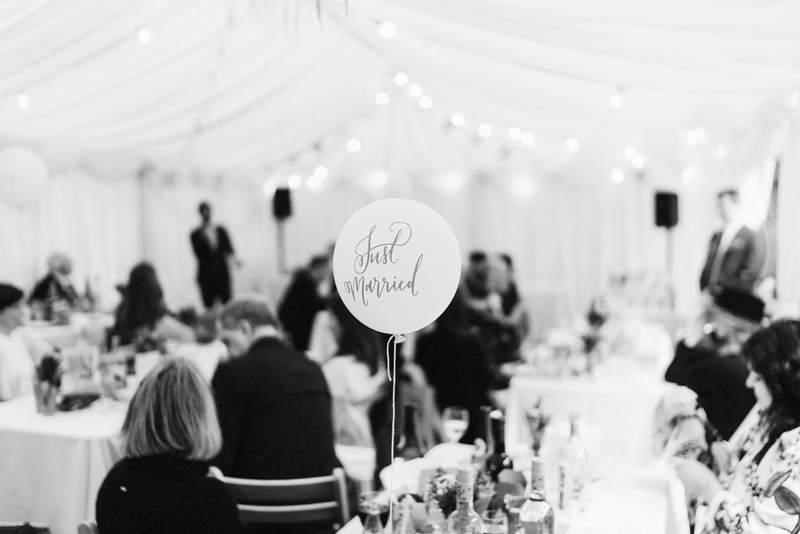 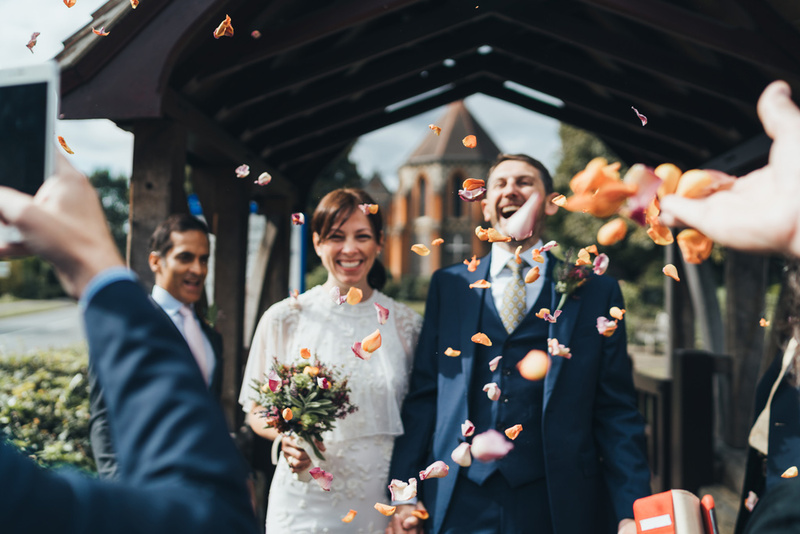 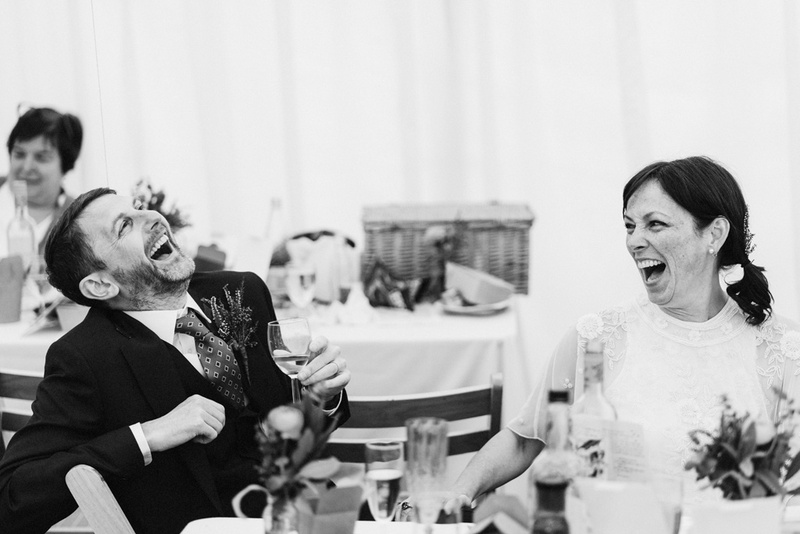 They celebrated with a relaxed, garden party picnic wedding in their London backyard. 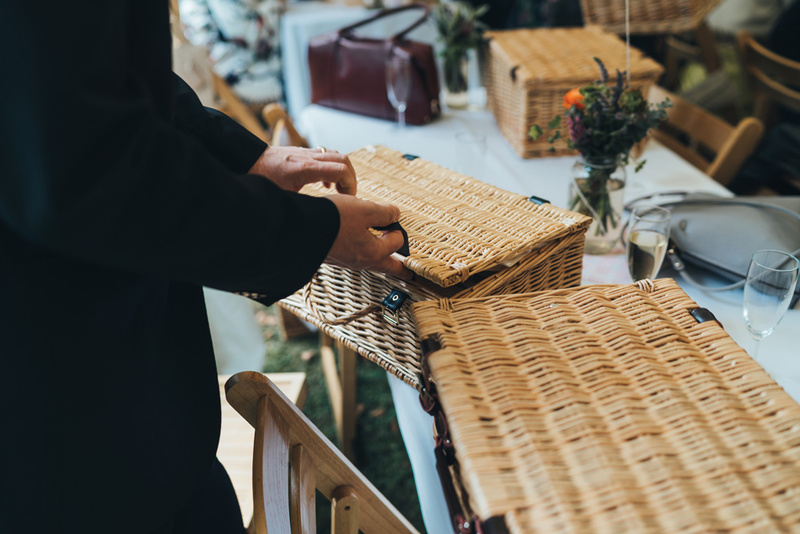 Each guest had their own picnic hamper full of treats & a glass of prosecco from the cutest Prosecco Van in the garden. 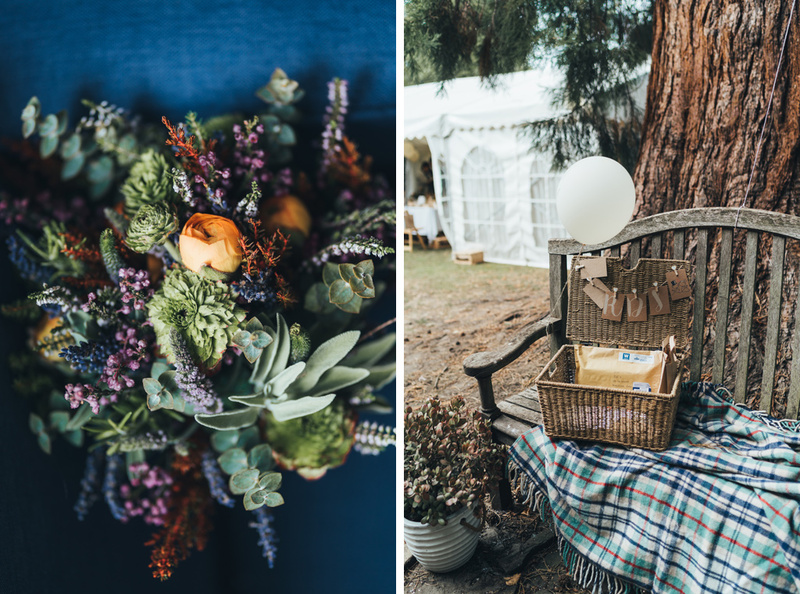 Heather looked amazing in an embellished Frock & Frill gown with the prettiest autumnal blooms in her bouquet. 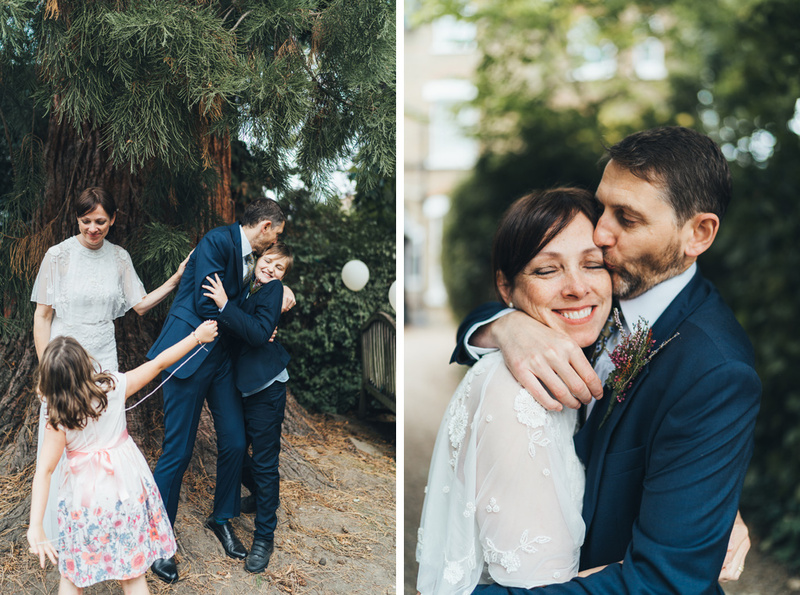 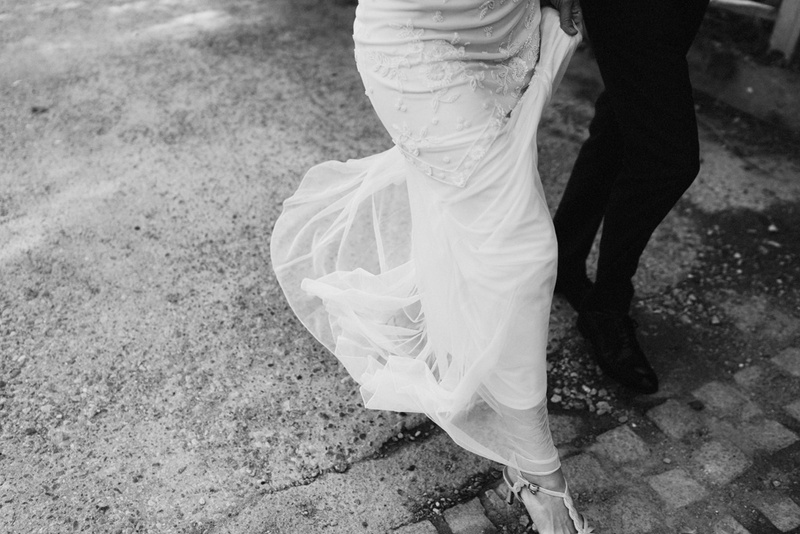 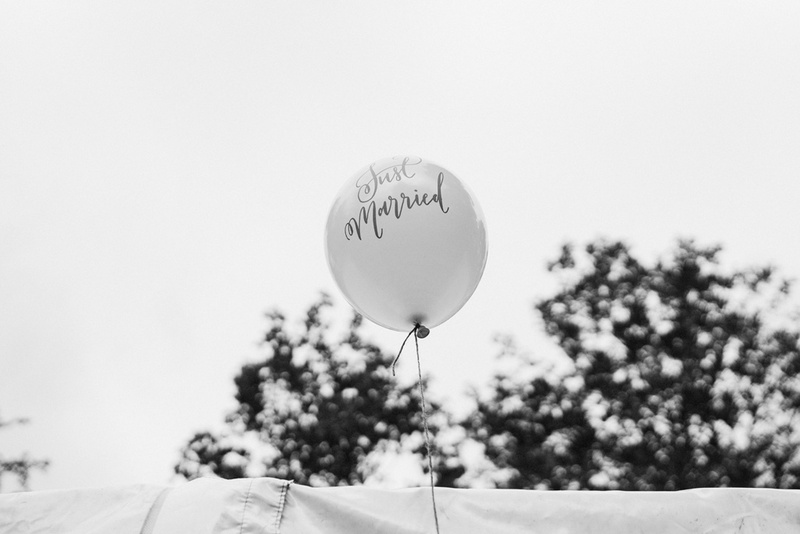 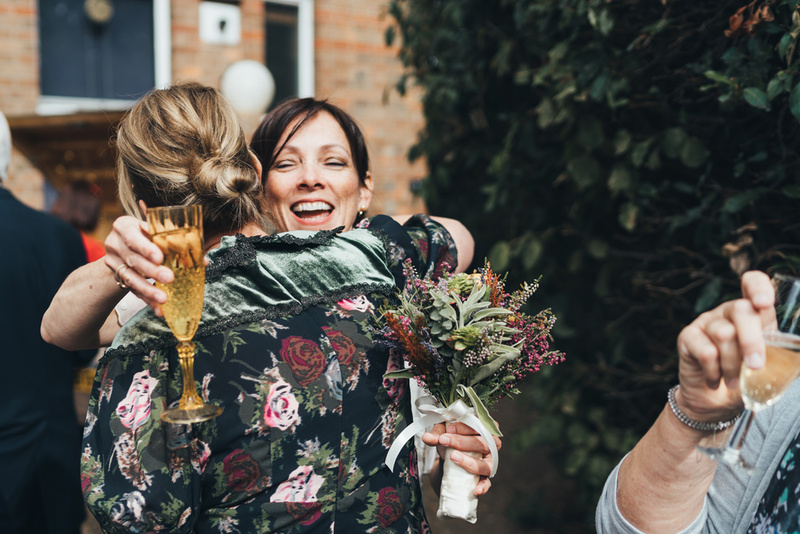 Here are a few previews from Gordon & Heather’s relaxed, intimate, garden party picnic wedding in London.